With the help of some of Qatar’s best-loved celebrities, Ooredoo today launched Ooredoo tv and opened a new era of entertainment for the people of Qatar. The new service, which will replace Ooredoo’s Mozaic TV, has been designed as an evolution in home entertainment services, combining apps, on-demand and live television in one easy-to-use box. Deploying cutting-edge fibre and Wi-Fi technology, the Ooredoo tv service delivers an incredible range of channels and enables customers to pick the package that best suits their viewing preferences. In addition, the powerful fibre connection offers incredible 4k TV viewing quality, so that viewers can enjoy a high definition experience even on the largest screens. 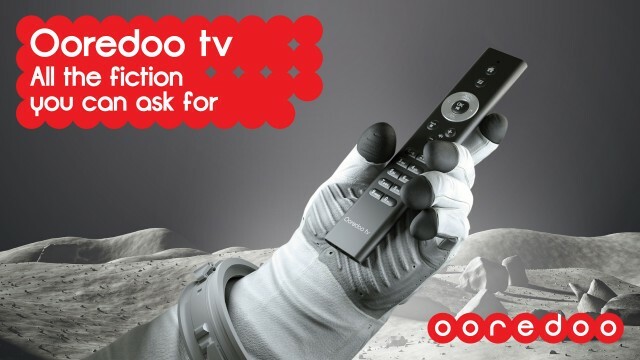 Ooredoo is the first operator in the region to offer a commercial 4K service. Ooredoo tv is a multi-screen service, so customers can use their Ooredoo Broadband Wi-Fi to enjoy the best drama, comedy, documentaries and hit shows on every screen in the house, including smartphones and tablets. To ensure a smooth experience for customers, Ooredoo has introduced a “Collect & Go” service for all current Mozaic TV and Broadband users, meaning they can visit any Ooredoo Shop and collect the new Ooredoo tv box to take home from today. 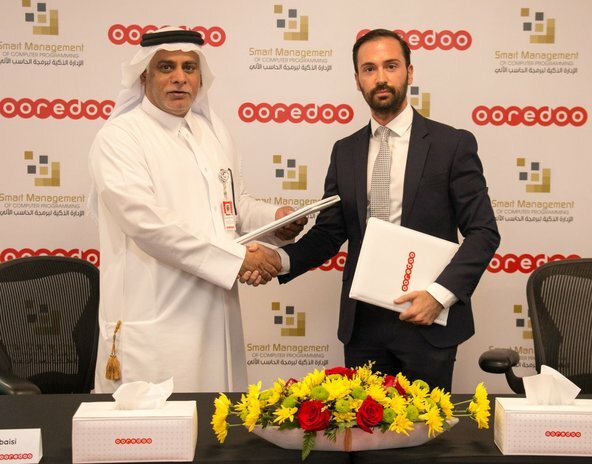 Best of all, the 260,000 homes in Qatar that have already been installed with Ooredoo Fibre will be able to self-install the new Ooredoo tv service, delivering a better customer experience to all. The new service was launched in a dazzling event on The Pearl-Qatar, which saw the participation of a host of Qatari celebrities. The launch event was also attended by Charles Yang, President of Middle East Region, Huawei, whose technology supports the Ooredoo Fibre network. Participants in the event also had the opportunity to visit the new Ooredoo Shop on The Pearl-Qatar, which will be one of the prime outlets for people to see Ooredoo tv in action. To keep things simple for customers, Ooredoo tv will offer four feature-filled packages called “Extras.” These will be Arabia Extra for leading Arabic entertainment; Asian Extra for sports, movies and news from Asia; International Extra, which includes sport, family, history, and comedy from around the world; and Super Extra, which will combine all three packages in one. All bundles will come with 10 Mbps Broadband and access to landline with free local calls. Viewers will also be able to access Ooredoo’s Movies on Demand library, and have free unlimited access to the Ooredoo tv Club, with unlimited content from ABC Studios and Disney. There will even be two month’s free subscription to any extra package. Ooredoo tv gives customers total access to their full range of channels via one box with one remote control, de-cluttering the viewing experience. Customers can enjoy a full range of features such as catch-up TV, enabling customers to time shift and view current and previously broadcasted TV content with start, pause, fast forward and rewind. The new TV service empowers viewers to launch applications on-screen, providing them with unrivalled access to unlimited sources of content. Ooredoo tv is available now via Ooredoo Shops and Starlink, TechnoBlue and Jumbo outlets. The service has no upfront charges, no equipment costs and no ongoing contracts.